Get up to 7 free auto shipping quotes from the largest, most trusted Texas auto transport companies and save up to 50% on your car shipping rates at CarMoves.com. Car shipping companies in Texas compete for your business, which is how you can save hundreds, if not thousands of dollars on car transport services by shopping with us. Whether you're shipping a car to Texas, across the country, or even overseas, we can help you get the best price on your shipment - guaranteed! Read more about the following auto transport companies in Texas before getting a quote. Click on the name of the company to read a full review. 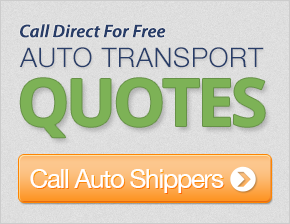 Get a free auto shipping quote today to find out how much it costs to ship a car to or from Texas! Texas auto transport companies are a dime a dozen, so it's important to compare the services and rates from multiple carriers before you ship your car. Of course, you might be wondering how you can be assured that you are finding the best possible transport companies that can help provide the car shipping service that is right for you, at the right price and at the right time. It's a good idea to ask questions if you cannot find the answers you're looking for on their website. That means you should be investigating how long they have been in business and if they can provide you car shipping testimonials from satisfied customers. 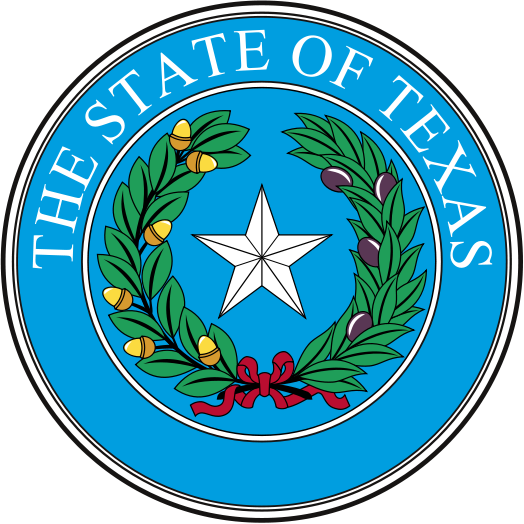 You may contact a Texas car shipping company and discover they will not be able to provide the shipping service you're looking for. This is usually because they are a smaller company, or they simply do not have the resources to make the move at that time. If this happens, consider contacting larger Texas shipping companies who will be able to provide a regular service to all areas of the country. CarMoves.com works with car shipping companies throughout the state of Texas. We can help you get the best prices on car transport services to the following cities in Texas: Houston, San Antonio, Dallas, Austin, Fort Worth, El Paso, Arlington, Corpus Christi, Plano, Laredo, Lubbock, Garland, Irving and many more. If you don't see your city listed, don't worry - we can get your vehicle shipped anywhere in Texas. Scroll to the quote section on this page to compare free auto shipping quotes from up to 7 Texas auto transport companies and save up to 50% on your move! View the Texas Department of Transportation website for more information.